* Premium 180g 3M™ Thinsulate™ insulation. Mmmmm...snug and warm yet without the bulk. * Available in Gray/Green (P/N 5280-00_) or Gray/Black (P/N 5280-01_) in S – 3XL sizes. * MSRP is $219.95 U.S./$329.95 Canada. 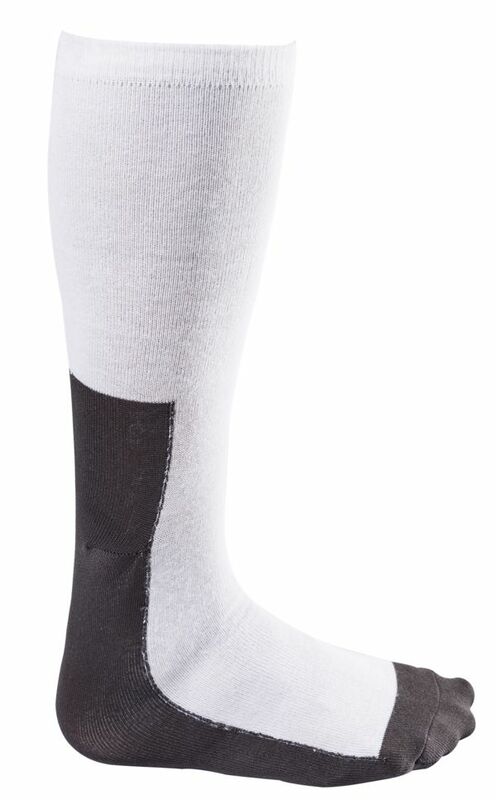 Warm, dry and comfortable feet: that's the promise you get from the new Mid-Weight Wool Socks. * Constructed from 61 percent merino wool, 22 percent nylon, 16 percent acrylic and 1 percent spandex to deliver optimal warmth, moisture-wicking dryness and comfort, while providing a form fit with lasting strength. * Available in either S/M or L/XL sizes. * MSRP is $14.95 U.S./$22.95 Canada. Part number 5282-202 for S/M and 5282-204 for L/XL. 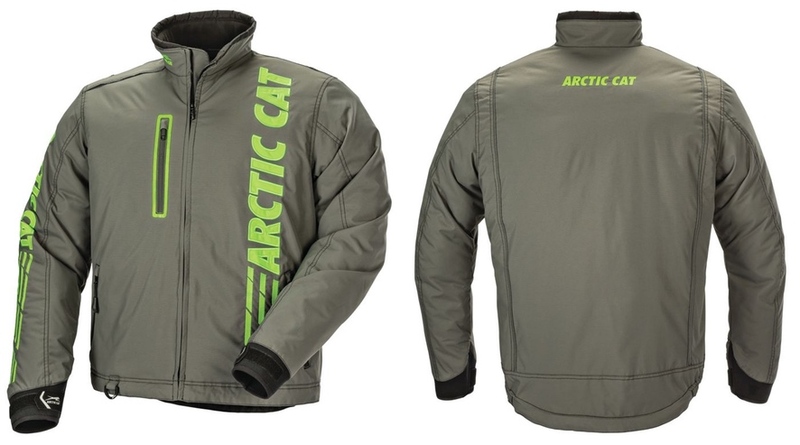 These and other new Arcticwear items are available now at most Arctic Cat dealerships and through HERE at the Arctic Cat online store.